Former guide Marc Weiner with his beloved elephants. Marc left Wild Earth in May 2015, but his contributions to Wild Safari Live will never be forgotten. Wildlife television is an important conservation tool. It can be highly educational, expose viewers to diverse ecosystems, and motivate people to care about far away creatures. Of all the natural history programs I am aware of, Wild Safari Live by WildEarth Media is the most powerful. WildEarth is the brainchild of Emily and Graham Wallington. Founded in 2006 (WildEarth Media, 2015), it represents a new chapter in wildlife television. This is because WildEarth (WE) specializes in live broadcasting. Instead of airing hand-picked selections of footage, WE presents nature as it truly is. Their main program is Wild Safari Live, which I have been following since November 2014. As its title suggests, Wild Safari Live is a live African safari. Twice a day, from 9:30am – 12:30pm and 12:00am – 3:00am ET, viewers all around the globe can explore the South African bushveld. Not only that, but they can send in questions via Twitter or email. They then have a chance to hear their question answered live by one of the show’s expert presenters. How cool is that? 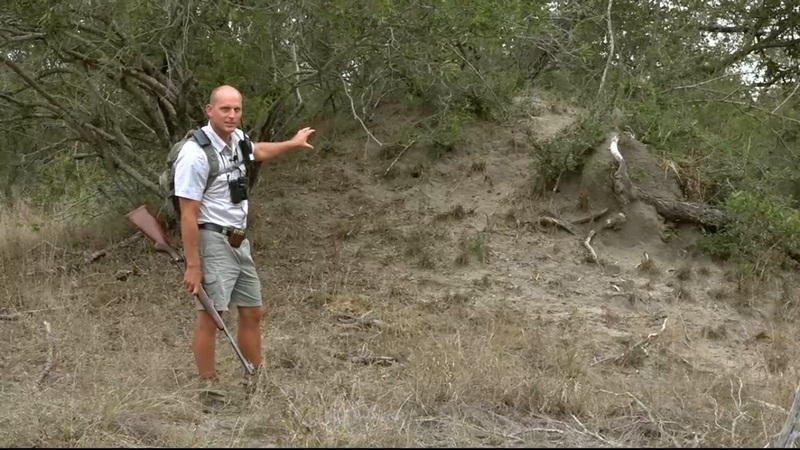 Stefan Winterboer talking about a large termite mound on May 7, 2015. Stefan leads the walking safaris, and that rifle is solely for protection. In addition to being cool, Wild Safari Live has the potential to significantly benefit South African wildlife. This is largely thanks to its format. The drives are three hours long, they take place twice a day, and viewers do not have to travel to South Africa to enjoy them. This means the guides do not have to rush around looking for as many animals as possible. When they arrive at a good sighting, they can stay there for as long as they wish. And since all the drives take place at Djuma Private Game Reserve and Arathusa Safari Lodge, many animals are seen repeatedly. Taken together, these factors have two major implications. First of all, Wild Safari Live’s viewers get an incredibly well-rounded picture of animal behavior. For example, natural history programs involving lions (Panthera leo) often show a disproportionate amount of hunting and fighting. This paints a limited portrait of these extraordinary cats. But Wild Safari Live shows everything. Yes, viewers get to see lions hunting and fighting. But they also get to see them sleeping, grooming, and cuddling with each other. They get to learn that a lion’s aggression is only one of its many facets. Like all big cats, lions are multifaceted creatures. Here are two lionesses cuddling on August 22, 2015. But Wild Safari Live’s format has an even more important implication. By following the same animals day after day, for hours at a time, viewers get to learn about each resident. They get to see how they interact with conspecifics, the challenges they face, and what makes each animal unique. In short, viewers learn to recognize each creature as an individual. More than anything, this is what makes Wild Safari Live such a potent conservation tool: it dispels the myth that animals are soulless bundles of instinct. By connecting with the residents of Djuma and Arathusa as individuals, viewers learn how complex they are. They think, they feel, and they have minds of their own (although their thoughts and emotions may differ significantly from our own). They are, in effect, non-human persons. As such, they have a right to exist. Wild Safari Live makes this fact abundantly clear. Madiba (AKA Sindile) on August 21, 2015. Madiba is a one-year old leopard cub, and it has been a joy to watch him grow. Wild Safari Live by WildEarth Media is the future of wildlife television. I highly recommend it to anyone reading this post. To learn more about WildEarth, please visit Wildearth.tv. You can watch all of their LIVE programs there. However, I prefer to view Wild Safari Live on its Nat Geo Wild website. 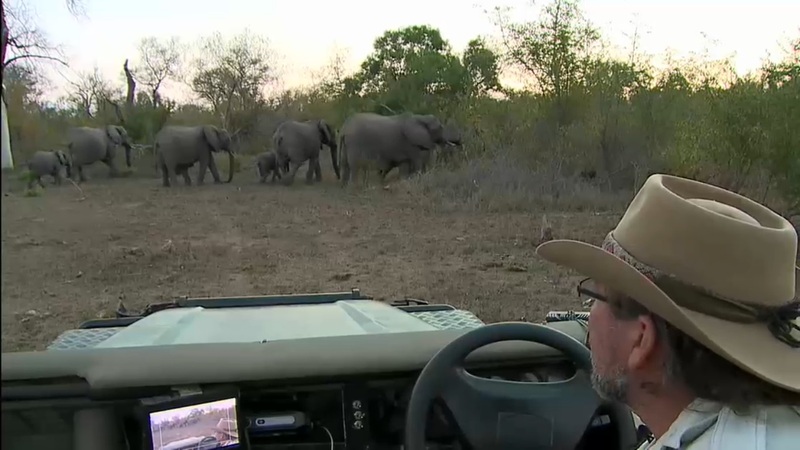 From there you can monitor the drive and the #SafariLive Twitter feed simultaneously. Lastly, I would like to thank all of the WE team in a special way. Your work is of the utmost importance, and I am honored to be able to watch Wild Safari Live. Four of Wild Safari Live’s excellent guides on August 2, 2015. From left: Brent Leo-Smith, James Hendry, Jamie Paterson, and Scott Dyson. On Sunday the last half hour of the sunset safari is reserved for a fireside chat, which is both educational and fun. WONDERFUL article Josh! I wish the world could only know the amazing rides and awesome guides! Thanks to your article maybe they will!!! Thanks Laura! I agree with you completely. WildEarth really has something special, so I hope my article gets them some new viewers. Well written and expressive article about the wonderful connection Wild Earth is providing to the world with the virtual interaction and educational experience that brings awareness, love, passion and uniting forces to save the magnificent creatures we cherish. Thank you again! Thank you for your thoughtful comment, I’m glad you liked the post! Excellent article, Josh. I try to spread the word about WE & SafariLive as much as possible. Your article will help loads. And don’t you find it thrilling when kids watch…classroom or hospital, never ceases to thrill me. I’ve watched since 2011, and it is the reason I broke down & finally went on safari in 2013. I’m hopelessly addicted, and this is so much cheaper. LOL Thanks again; already tweeted out. Thanks Vicky! I absolutely love it when kids send in questions. I find it encouraging that they’re learning so much about South African wildlife while they’re still young. I especially applaud Ms. Jackie for letting her class watch the drives during Big Cat Week. Thank you for this wonderful article Josh. I also have been an addicted member of WE Safaris since November 2014. Very good review of an excellent Internet program. Not only do we see the animal’s daily lives, sometimes watchers witness their passing. That too is nature. There is no flinching or sugar coating of life’s realities. It’s true watchers get the feeling of knowing these animals. I for one came to better appreciate hyenas, jackals and hippos. Watching the leopards and lions has been interesting and entertaining. It’s great for educating people about the complex lives of wild animals. Yes, I also appreciate the fact that the presenters don’t sugar coat anything. Nature is nature, and it doesn’t always play by our rules. I’ve also come to appreciate hyenas quite a bit from the drives, and especially elephants. I never paid those two species much attention until I started watching. Marc really helped to show me how amazing elephants are. Great to see you are enjoying the fantastic daily safaris that bring the South African bush with all its magic to our homes. It is very special to watch all the animal behaviours and interactions. I think though it is inaccurate to claim that Marc left “to focus on halting the elephant slaughter .” If I remember correctly he was suitably vague and said he might do something with ellies. Fortunately South Africa isn’t currently suffering from the elephant “slaughter” that many of its surrounding countries have had their populations decimated by. The rhino poaching is by far the biggest issue. Marc from his recent FB posts seems to be enjoying life at his home in the Timbavati Game Reserve. Thanks for your comments! Yes, it’s been pointed out to me that Marc isn’t doing much about ellie poaching right now. I thought he said that’s what he was going to do, which is why I included that line. Perhaps I’ll edit it. 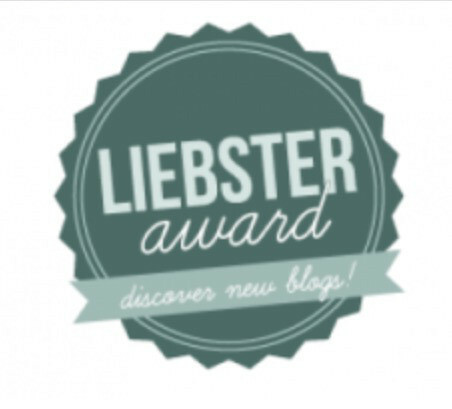 Josh, thank you for the inclusion on your blog. Whilst I would love to be part of a greater effort to do something about elephant and human conflict, as I have expressed whilst at WildEarth, I have rather limited resources and yes, I am enjoying life here at home with the elephants of the Timbavati, who are fairly secure in the absence of poaching, I am doing what I can on the ground, in a very limited space. I have no backing, I have no income, I have no affiliations and if I can educate one person at a time, it is a difference to the elephants and a difference to me. Marc, thank you so much for visiting my blog; and for your comment. You’re absolutely right about the fact that educating one person at a time will make a difference. Also, I remember how contagious your passion for elephants, and indeed the whole African bush, was during your drives. I have also been to your blog, and your love for the earth shows through your writing as well. I think that by sharing your passion you’re doing a world of good. Instilling a sense of wonder about the natural world is one way to get people to care about it, and you excel at that. Glad to hear it! Did you learn about Safari Live from Big Cat Week? That’s how I found out about it. I have watched it from the very start, and have learned so much. They sure have come a long way in what they do. Always thinking how to better the drives. I remember when only a few could watch it for a certain length of time, then others got a turn. Now look at how many can watch it. Final control is nice and new, the old one at the start didn’t even have doors on it! I could tell you stories of way back when. Always great memories to be found over the years. I am so grateful to Graham and family, Jurie and family. Many new watchers do not know about Jurie. May be Graham could write something about the history of Djuma and how the Safari came to be worked out. It is interesting. Josh, thanks for this interesting write up. Sal-Lee from N.Y. Thanks for your wonderful comments! I’d love to learn more about the history of Safari Live. Apart from being interesting, such a document could help others learn how to get similar operations off the ground. And I’d love to see Safari Live’s format in more locations; it could do a lot of good. Hey Josh. What a wonderful place we live in that being South Africa. You are our wild life ambassador. Keep it up. Thanks Stuart! You certainly do live in a wonderful place. Dorth from Pittsburgh. Loved your article and I’m so glad viewers all over the world have a chance to see what Safari Live is all about. I started watching way back in 2010 when Marc, Sebastian and Tara were driving. It was always a thrill to see Karula and her cubs and now we can see more of her offspring like Shadow and Madiba (Sendile). Have always wanted to go to S. Africa but this is the next best thing. Thanks so much. No problem, and thank you for your comments! It’s good to hear from so many Safari Live viewers. Thanks so much for posting your writing here. I have been watching WE’s Live Safari for about 5 years after being introduced to it by my Daughter Laura Brown. We are both addicted and watch both the am and pm Drives whenever possible. They are packed with wonders and surprises every day. I will be 78 years old in December. People of every age will enjoy the beauties of God’s creations. I would love to come there on Safari, myself. I hope more people will begin viewing and visiting your marvelous country and your writings will surely attract them, Josh. I’m glad to hear you like the drives so much, they certainly are addicting! Thank you for your encouraging words! I’m glad you liked it! Excellent! I will be watching on NG Wild. Awesome! I’m watching it right now! I’ve been watching since 2009 on Ustream channel (JTV before that) and have been addicted since the first drive I watched, it’s all so incredible ! I couldn’t agree more! I haven’t been able to watch the drives consistently for the past few weeks, but they really are wonderful. We get to learn lots of tidbits of information that would normally be excluded from traditional documentaries: both from the guides and from watching the animals behave in unscripted situations. Excellent Blog Josh! – always grateful to Graham, Jurie and families, all the presenters past and present, those that work in final control and especially Marc Weiner for their amazing insight into creating these amazing drives that allow so many around the world now a window into the lives of our wonderful African Wildlife. My family have watched the drives since they started and its through watching all the drives and the passion for knowledge and wildlife that my own daughter has returned to South Africa from New Zealand to become a guide in Sabi Sands. This is so wonderful for the young children of today to learn more about nature and all the animals and learn about behavior that does not always appear in Textbooks and sometimes the most unexpected and whats fabulous is that its LIVE. Hello Diane, and thanks for your comment! 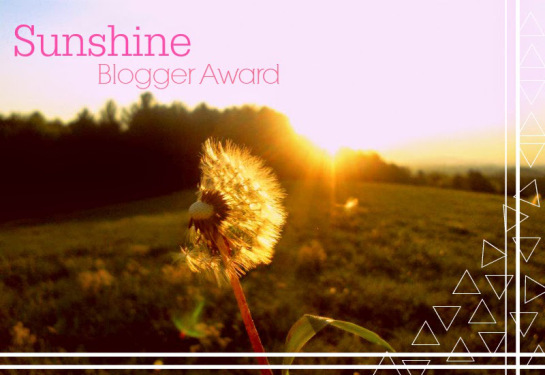 I knew your daughter was planning on becoming a guide from her blog, and it’s excellent to hear that she’s actively pursuing that path! This is a wonderful article. I have been watching WildEarth since 2008 and love every minute. All of the guides, from the beginning and up to now, have been amazing teachers. I am so thankful for the opportunity to be able to learn in this amazing way. My WE addiction requires a LOT of my time and I love every minute. I tell everyone who will listen about WildEarth in the hopes that they will take advantage of all that is offered. Scrap my previous question… we’re just watching it and she’s enchanted. Especially with the elephants of course! Sadly we can’t get the sound to work for some reason but thanks a lot for this! Haha yep, kids love Safari Live! Some people don’t like watching hunting scenes because they don’t like to see animals hurting each other, but those sequences are exceedingly rare; and when they do happen the predators usually fail. Sorry about the sound though :( We’re you watching one of the guided drives or one of the water hole cameras? I just started watching this show, and now I’m addicted! Since I have health issues and limited funds, I can’t exactly go to South Africa right now. But now I can get my safari fix every week! I’m excited to learn more about these beautiful animals, especially big cats. Welcome aboard the world’s largest safari vehicle! Wild Safari Live is a great program, especially for those of us who can’t travel to South Africa right now (but who knows what the future holds). It’s an excellent way to learn about South African wildlife, because nothing is scripted. Do you tend to watch the sunrise or sunset safaris? I watch them every Sunday night on cable (so sunrise for them). I had no idea there were more to watch! That’s great! You can watch them online every morning and evening (except when they’re doing private rehearsals for the show). The main website is http://www.wildsafarilive.com: they post the start and end times for both drives there. There goes my productivity! Thank you so much. Thanks for this one Josh. I love the concept and am especially drawn to it because of your post. Will be checking it out. Keep it up! Thanks Dave! SafarLIVE’s grown a lot since I wrote this post, so this is a good time to start watching it! Now they stream drives in South Africa and Kenya. 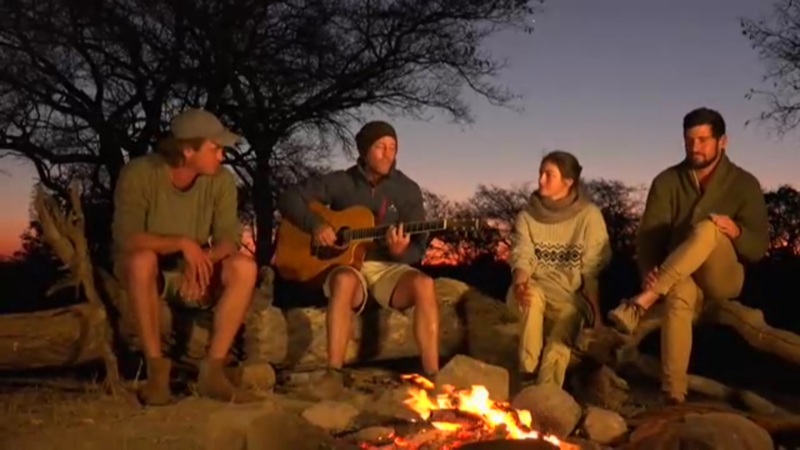 Hi Josh, Thanks for sharing information about the live African safari on Wild Safari Live. It is always interesting to watch animals in their natural habitat. Such informative shows encourage people to go on a jungle safari, which in turn in supposed to generate revenue for wildlife conservation. Yes, animals have minds and emotions, and they do have a right to exist. I have seen lions in Gir forest of Gujarat and tigers in Kanha forest of Madhya Pradesh in India. Someday I would like to go on an African safari. Thanks for your wonderful comment! Shows like SafariLIVE have a lot of potential to get people more interested in wildlife, as you mentioned. You’re very fortunate to have been able to see wild lions and tigers in India! Your country is home to some incredible wildlife, and people. Thank you, Josh. Yes, we are fortunate to have a variety of wildlife in different parts of India. Interesting post. Thanks for sharing information. Thank you for your thoughtful post about wild life , I’m glad to read your post! Thanks Sherya! Do check out Wild SafariLIVE! No problem! 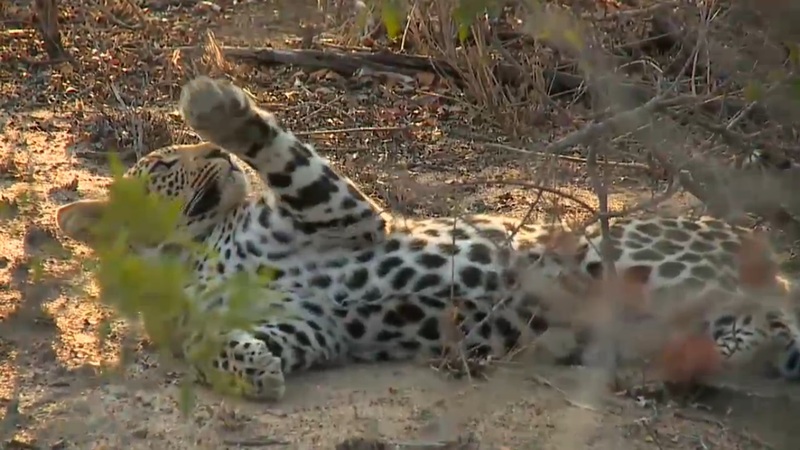 SafariLIVE is a great show!